VERY AFFORDABLE, LOCATION A PLUS! 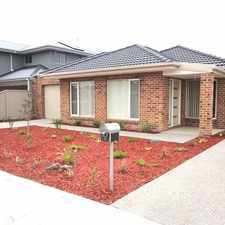 17 Kingsford Street is a nine minute walk from the Mernda Mernda - City (Flinders Street) at the Lalor Railway Station (Lalor) stop. This apartment is in the Lalor neighborhood in Melbourne. 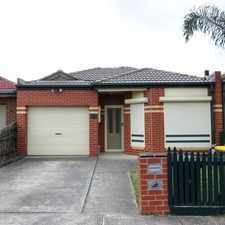 Nearby parks include Partridge Street Reserve, Lalor Recreation Reserve and Carlingford Park. 17 Kingsford Street has a Walk Score of 68 out of 100. This location is Somewhat Walkable so some errands can be accomplished on foot. 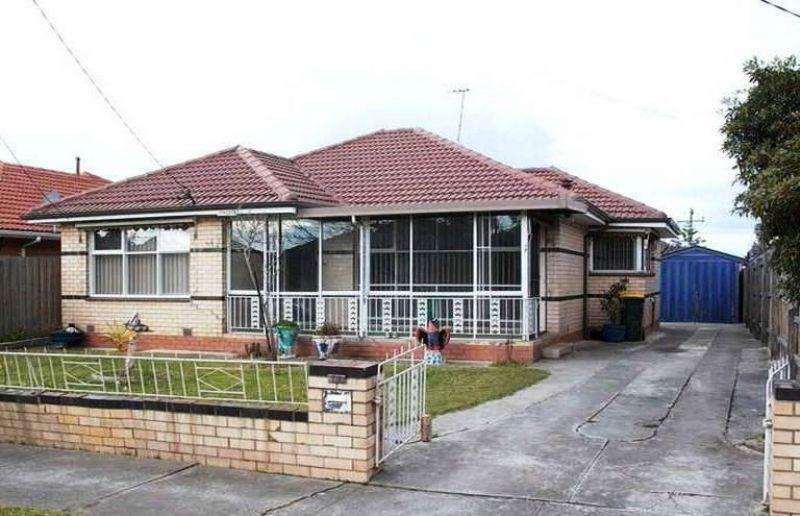 Very affordable 3 Bedroom family home, B.I.R x1, central bathroom, modern laminex kitchen meals area, formal lounge with gas heater, large laundry, side drive to garage on a good block of land. 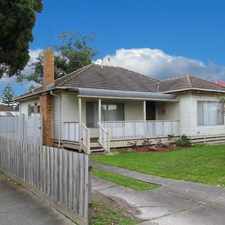 All located a few minutes from Lalor station. Explore how far you can travel by car, bus, bike and foot from 17 Kingsford Street. 17 Kingsford Street has good transit which means many nearby public transportation options. View all Lalor apartments on a map. Around the corner from lalor train station! 3 Bedroom Home In A Great Location! 17 Kingsford Street is in the Lalor neighborhood. Lalor is the 215th most walkable neighborhood in Melbourne with a neighborhood Walk Score of 50. 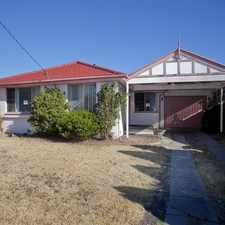 Big 3 Bedroom House perfectly located close to everything! WALKING DISTANCE TO BUS TRANSPORTATION, ST MONICAS COLLEGE AND EPPING HIGH! Prime Location! Great Size for the Family! Substantial Home in Convenient Location! WALKING DISTANCE TO TRANSPORT AND ALL AMENITIES! RECENTLY RENOVATED! NEAR NEW TOWN HOUSE WITH BRAND NEW FURNITURE!